W.G. 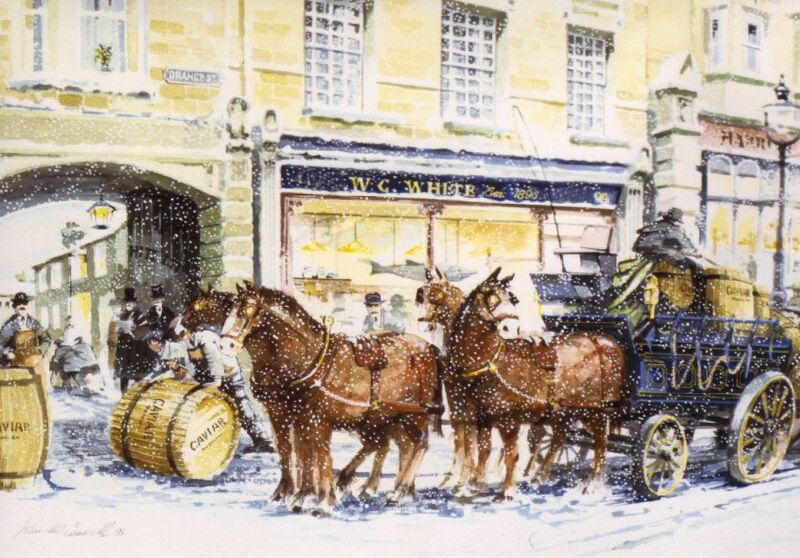 White was founded in 1895 by William George White with the aim of bringing to the UK that epitome of luxury foods - caviar. In those early days, fresh caviar from the Caspian sea was tinned, encased in ice and transported to London in large oak barrels. In William White's basement warehouse in Orange Street, Soho, the caviar was decanted into returnable earthenware 'crocks' and distributed to the finest restaurants, hotels, clubs and to world's premier shipping companies whose liners plied the Atlantic Ocean. Today over a century later, W.G. White continues to supply the finest caviar and gourmet foods to discerning customers who appreciate and expect only the highest quality and personal service. At W.G. 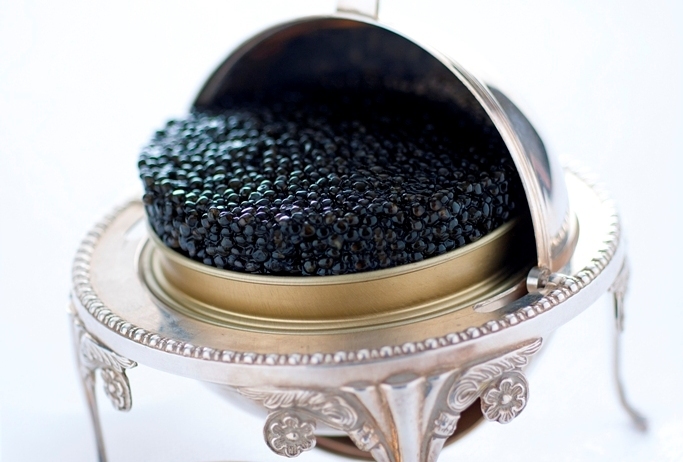 White we offer only the finest quality fresh sustainable caviar, sourced from the world's most renowned producers. All of our suppliers comply with CITES and Defra labelling and traceability regulations. We have been trading in Caviar for over 120 years and with that we have un-paralleled experience in selecting the finest sturgeon roe to offer to you. Our experts are available to advise you on every aspect of your caviar purchase, from which species to the best accompaniments to choose. Get in touch with us using the form on the contact us page.